I am a professional data entry expert and have extensive knowledge of MS Word and MS Excel. I can promise high quality and on-time delivery. I am also open to working on a test sample. Please contact me before purchasing the hourlie so that I can confirm whether I do the type of work that you require, that I have the time to work on the project and to estimate how many Hourlies are required to complete the task. 11. 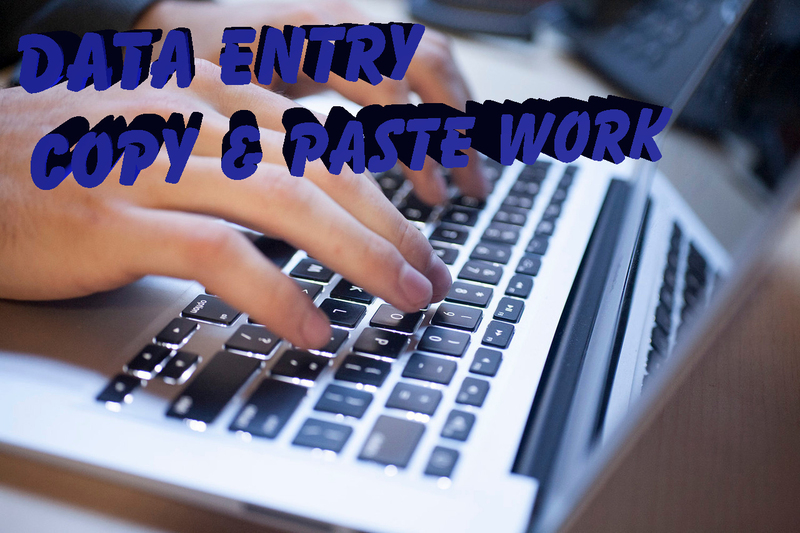 PDF to Excel or Word data entry. Please note: The number of hours and timeline could vary depending on the type and quantity of work. Regarding data from websites to excel, please provide me with the necessary links. I need the complete set of information of the job and mainly what I am supposed to do. Rest I will do with 100% accuracy and efficiency and that too on time. Great Work! Job was completed quickly and at a high level. I would recommend and use again!! As always very fast and reliable work. Excellent work. Fast and reliable as always. I have a degree in Industrial Management (University of Kelaniya) and a Master's Degree in Computer Science (University of Peradeniya).I have done a project (Deposits, Loan &...Read moreI have a degree in Industrial Management (University of Kelaniya) and a Master's Degree in Computer Science (University of Peradeniya).I have done a project (Deposits, Loan & Pawn handling system for the Sabaragamuwa Development Bank) for the B.Sc. Degree using Microsoft Visual Basic 6.0, Microsoft Access and Crystal Report 9.0 and also the M.Sc. Degree project (Design Inventory Control System For Value Added Tea Industry) using Microsoft Visual Studio 2005(Vb.Net), Microsoft SQL Server 2000, Crystal Report 10.0 and Microsoft Excel 2007. 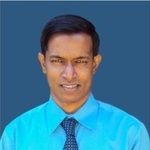 I have worked as a Computer Instructor at Computer Center in the University of Kelaniya and actively involved in conducting lectures, workshops, setting & marking papers and preparing notes of computer applications, for Classes & Workshops. Then as a Assistant Quality Manager and then promoted to Quality Manager at Southern Sun Teas (pvt) Ltd. Currently working as a IT Teacher for O/L and A/L students in School.